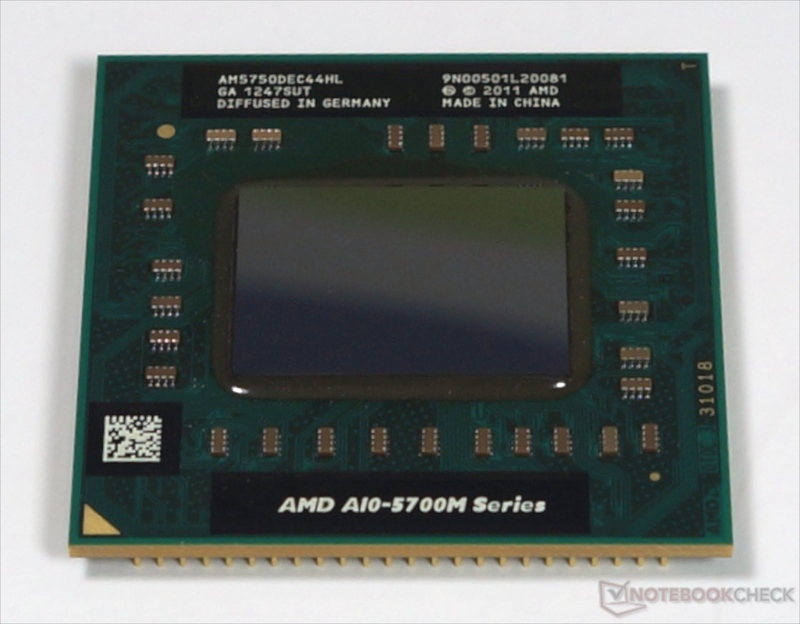 The AMD Radeon HD 8610G is a processor graphics card in some of the low voltage AMD Richland APUs (A10-5745M). It offers the full amount of 384 shader cores (VLIW4 architecture) and clocks at 533 - 626 MHz. The 8610G has no dedicated graphics memory, but shares the main memory with the CPU cores. According to the clock rates, the performance should be similar to the Radeon HD 7660G or the Intel HD Graphics 4600. Thus, the Radeon HD 8610G is as fast as a dedicated HD 6650M or NVIDIA GeForce GT 620M. Without fast dual-channel memory the performance drops dramatically, however. The shaders of the chip can also be used for general computing. The APU is manufactured in 32nm and rated at a TDP of 25 watts. This allows the chip to be used in notebooks from 12 to 13 inches or bigger.